Some Western analysts are waiting with baited breath to jump on the outputs of this important economic forum. Why? Because they are opposed to China’s single Party system and its perceived disrespect for Western defined human rights, parliamentary democracy and the rule of law. They forget we went through the Industrial Revolution, which in China’s case is still only half way completed, without many of these rights – and we only implemented many reforms related to social and welfare provision, as well as in areas such as penal reform, after the two World Wars, which alone took about 75 million lives. So let’s hope the Chinese reach their outcomes sooner and less violently than we managed. But let’s also realise that China’s forms of social development will differ substantially from ours, as their history, and the conflicts they need to reconcile, differ greatly from those of the West. The prejudice of a few commentators affects many, and, in the process, we can lose sight of the importance of where China is going and what it is improvising. To underestimate China is mistake number one. Number two is to misread your partner, and number three is to miss a real market opportunity. So let’s put aside the judgements and try to see what they are going to do. China has two centennial targets that fall due in 2021 and 2049. They relate to socialism with Chinese characteristics and will produce a market economy overseen by political authority, reflecting the long term plans of Deng, Xi and their Party. This concept of a long-term macro plan guiding the development of China stands in contrast to the more reactive British Government approach. The market economy will be a mix of state owned enterprises for core sectors, like energy and transport, and private sector for less sensitive sectors, with the two mixing and being combined in many areas. China will have plans for each of its main sectors and companies will have to absorb and adhere to them and maintain the standards required by the state in normal areas of governance and procedures. We will see the power of the provinces reduced substantially as so much goes wrong when local officials can profit from business resource allocations. The reining in of the provinces will start in earnest from 2014 and this will be resisted – and the resistance will be overcome lightly at first, then more firmly after about 18 months. State owned enterprises will be put under new pressure to modernise and reform their ways – and they too may resist but, like the banks, they will eventually accept that the regulators’ ways are their ways. The substantial power of regulators will be a feature of the control of the market economy in ways we already have seen with their first four regulators. Corruption will be attacked more deeply with a degree of separation of powers beginning to be implemented, especially at the provincial level. China is about to start changing, more radically and before our eyes, becoming forever part of the global economy, and, as part of this, it will start to develop a real international currency, moving to around 10 per cent of global use within five to seven years from some 2 per cent today. China will emerge as a big player in both resource and retail markets, complemented by a strategic move into brands and logistics. 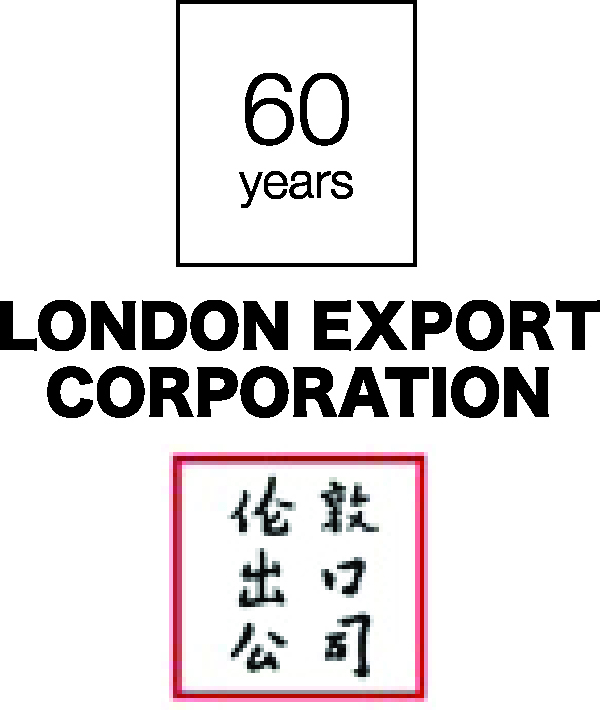 The Chancellor can see that this great new force in global markets, the dynamic importing market of China, will provide huge opportunities for the service and global facing British, who provide China with meaningful global access through London’s financial markets and the FTSE 100’s global businesses – the FTSE is unparalleled internationally in its global exposure and that is a great attraction to China. Some may think the West and the UK lack an appreciation and plan for the new globalised markets and businesses. They may be right. But China has a clear plan and is going to move right into the centre of global markets. The UK can stand at the side and shout human rights or it can accept that China’s way will be China’s way, and that, like us, they will change when and how they want to, not because a foreigner tried to tell them. We, for our part, may need to slim our state’s share of 50 per cent plus of GDP to near to China’s figure of around 25- 30 per cent, and learn from them how to make business assume responsibility for welfare costs, by being more responsible for their staff when they want to move them on, more caring in terms of their health and other benefits, and so on. The Economic Plenum is part of a process of comprehensive change heading towards a new economic paradigm based on domestic consumption, with a market economy under political leadership. Urbanisation will be the main stimulant of change as hundreds of millions more move from the countryside over the next 10 years. But it is forward looking always. Look at how twice as many Chinese now travel by high-speed train as by plane, and how the number of cities served by this mode of transport now nears 50, for an example of what I mean. Yes, China needs the world to help them to be non-combative, but it is ready if some try to undermine their core interests. So the next 5 years will see major changes and a great expansion in investments in China’s 14 immediate neighbouring countries and, beyond them, through ASEAN and the SCO to throughout Eurasia. The USA may try to thwart China in Asia, as they did in the early 90s, but with probably the same limited success. 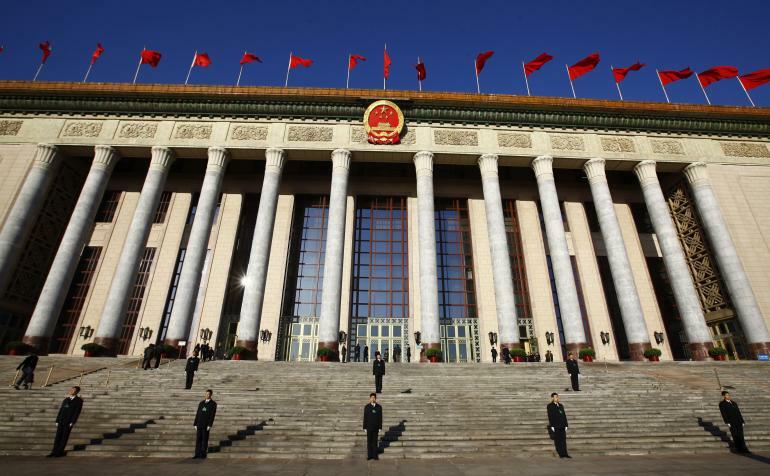 So China’s emerging foreign policy, recently reaffirmed by their President in a major conference, tells us that China does not want to be a superpower but more a major regional power, albeit with global interests. We all talk about wanting to be part of the action in Asia. Who better to do that with than with, and indeed from, China? The times they are a changing – and the Chancellor saw that the UK certainly needs to maintain old ties, but must also create real new links.